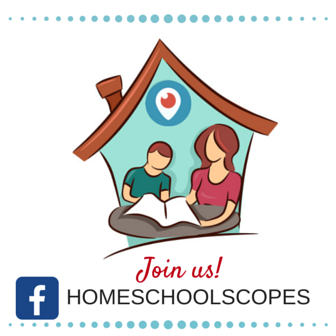 This week I’ll chat with a special guest about leaving homeschool legalism. You may think that doesn’t apply to you. I know at one time I didn’t think it applied to me. But just last week I learned that I had left an unedited portion of the podcast in the audio. I didn’t do well with knowing I’d made that mistake. 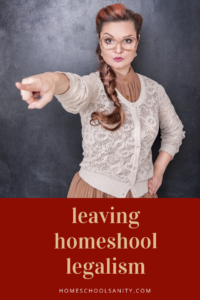 It’s been corrected now and it wasn’t much of a scandal (sorry to disappoint), but the way we react to making mistakes or to our kids’ mistakes is a good barometer for legalism. More in a moment. But first I want to thank the sponsor for this episode, Change in the Air. Change in the Air is a new film releasing Oct 19th that you won’t want to miss! A peaceful community is forever changed when a mysterious young woman moves in. As the quirky locals embrace her, their lives soon improve. But, they can’t help notice that their strange new neighbor has a secret…Change in the Air will release in select theaters, and digitally on Oct 19th. 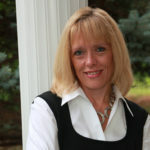 Go to ChangeInTheAirMovie.net to see if the film is playing near you, or purchase or rent it the day it comes out! Change in the Air – in theaters and digitally on Oct 19th. 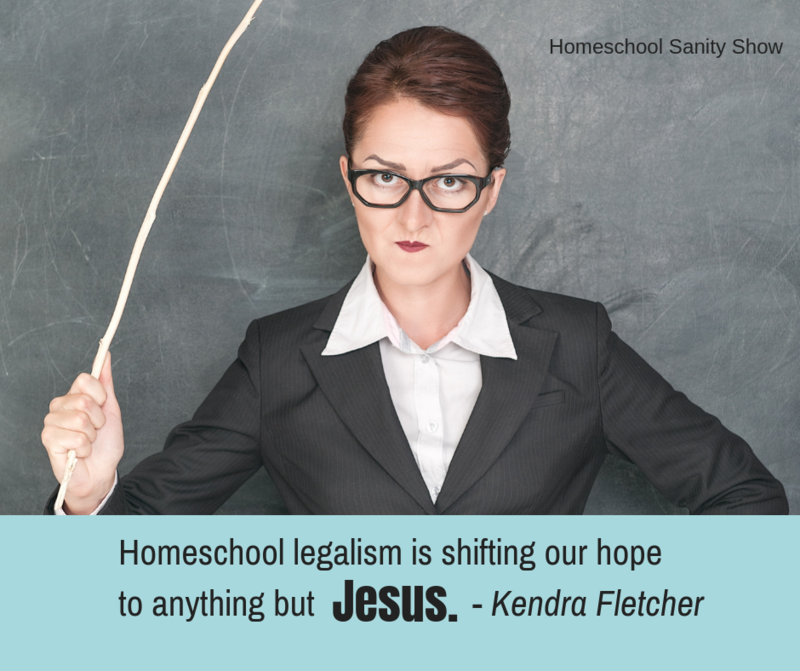 Have you ever fallen for the trap of legalism in your homeschool? Comment and let me know.